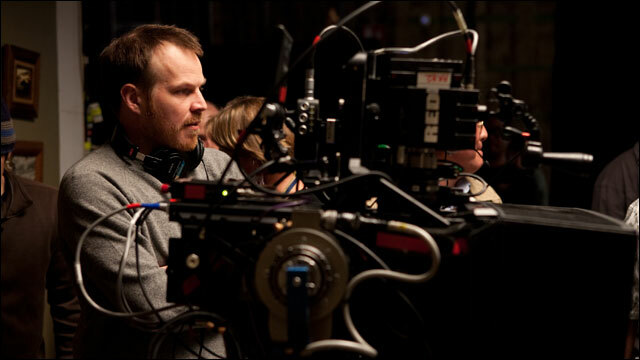 After helping Sony relaunch its biggest superhero franchise by guiding “The Amazing Spider-Man” to an impressive $751 million worldwide haul, director Marc Webb is set to return to helm “The Amazing Spider-Man 2,” which will swing into theaters in 3D on May 2, 2014. Production will begin early next year with stars Andrew Garfield set to return as Peter Parker and Emma Stone in talks to reprise her role as love interest Gwen Stacy. Avi Arad of Arad Prods. will produce with Matt Tolmach. The sequel’s screenplay will be credited to frequent tentpole scribes Alex Kurtzman and Roberto Orci, as well as Jeff Pinkner, based on a previous draft by James Vanderbilt. In July, Columbia Pictures prexy Doug Belgrad was quoted in the press as wanting Webb to return while acknowledging that “there are obstacles,” namely, that Webb owed Fox Searchlight a movie after making his directorial debut with “(500) Days of Summer” for that studio. Webb has been developing Mark Heyman’s script “Age of Rage” for Fox Searchlight, as well as Allan Loeb’s script “The Only Living Boy in New York,” which is set up at Albert Berger and Ron Yerxa’s Bona Fide Prods. Webb is repped by CAA, Anonymous Content and Lichter, Grossman, Nichols, Adler & Feldman.